Good thing it's not a beauty contest. Seriously tho, we're going over old territory here. The fact that HRC has more money, sophistication, experience and technical resources is not exactly front page news. Last edited by Keshav; January 29th, 2019 at 04:49 AM. Hahahaha yes I did DOH. I've got a welder friend who does a better job than that. To be fair, I never said it was. However it's an 'attention to detail' thing. 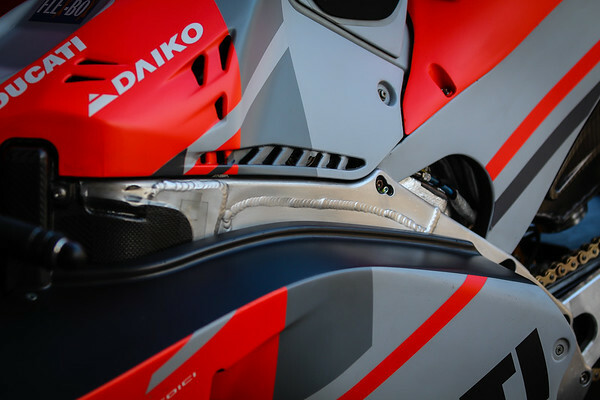 Ducati no longer have the excuses you list because they are owned by Audi who are far from short in technical expertise and know-how, and bankrolled by Phillip Morris. 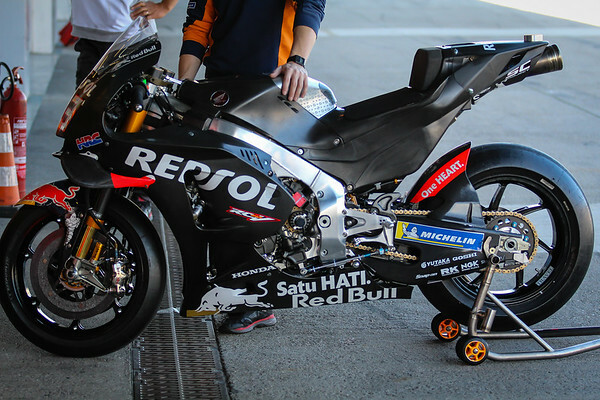 They can throw 10 million a year at a rider (Lorenzo or Rossi) but can't afford to be as detailed as Honda? Edit to add: Marquez earns $7.5-$10 million a year depending on what you read. Not much more than Ducati are now paying Dovi, and less than they paid Lorenzo in 2017/8. Just busting your chops dude. Personally I like the “We just made this on the spot” aesthetic. As I’m sure you agree - results are what counts. Audi to be fair are car oriented, and relative newbies in MotoGP. Last edited by Keshav; February 5th, 2019 at 04:44 AM.